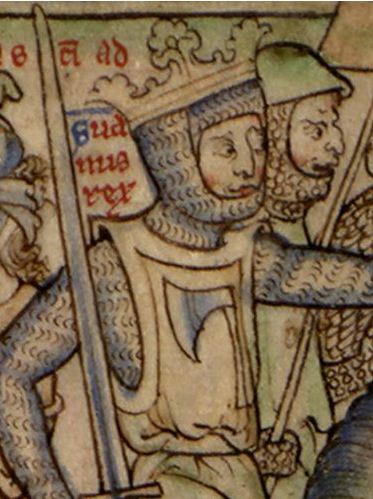 03 February 2014 marks the 1,000th anniversary of the death of King Sweyn Forkbeard. Once Forkbeard became the King of Denmark and Norway he started raiding England. 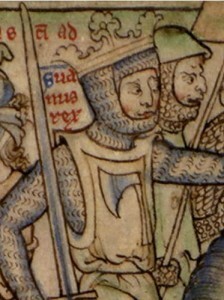 After the English massacred thousands of Danes on St. Brice’s Day Forkbeard increased his raids until he was able to overthrow the sitting King. 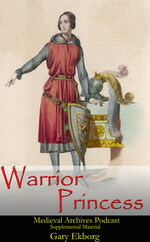 Sweyn would never have a chance to rule England, he died shortly after becoming King. Some say he was killed by the ghost of St. Edmund! 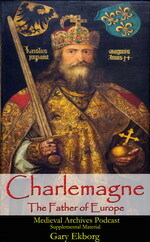 His reign was short, in fact he holds the record for shortest reign of an English King. 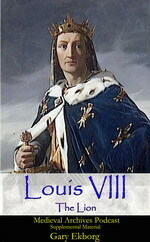 But his reign helped establish his son, Cnut as a future King of England. This year came Sweyne with his fleet to Norwich, plundering and burning the whole town. Then he came to Thetford within three weeks after they had plundered Norwich; and, remaining there one night, they spoiled and burned the town; but, in the morning, as they were proceeding to their ships, came Ulfkytel with his army, and said that they must there come to close quarters. 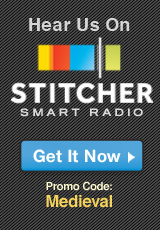 And, accordingly, the two armies met together; and much slaughter was made on both sides. 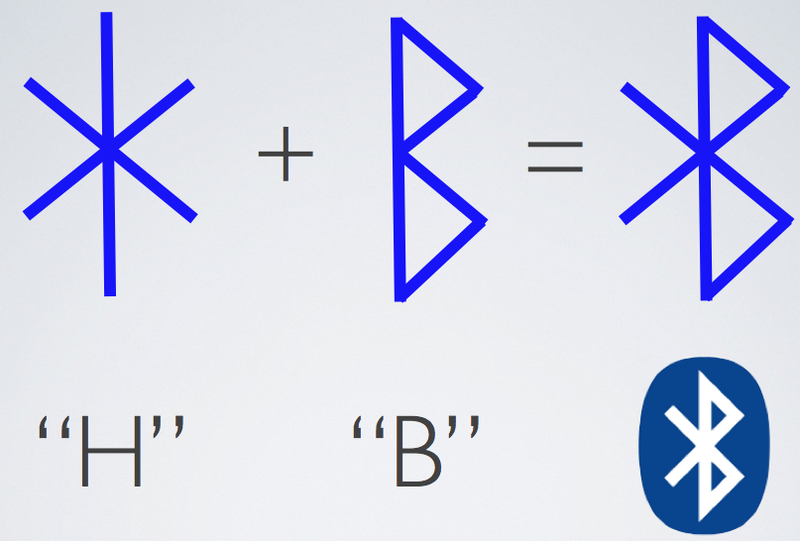 Bluetooth Technology Runes, listen to the lesson to discover how it was named!